Bolsonaro, who holds controversial views on topics like gender equality, diversity and human rights, won Brazil’s presidential elections in October. Besides promising tougher policies on crime and corruption, he emerged as the market’s favourite candidate by signing up to the laissez-faire liberalisation programme promoted by his chief economics advisor, Paulo Guedes. The president-elect has continued in this vein ahead of his inauguration on 1 January. 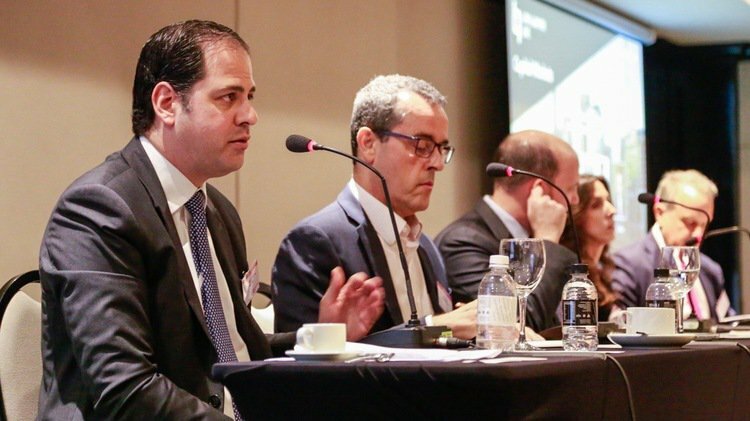 Market-trusted advisors have so far been appointed to the presidency of Petrobras and the Central Bank, while Guedes has been made minister of the economy.